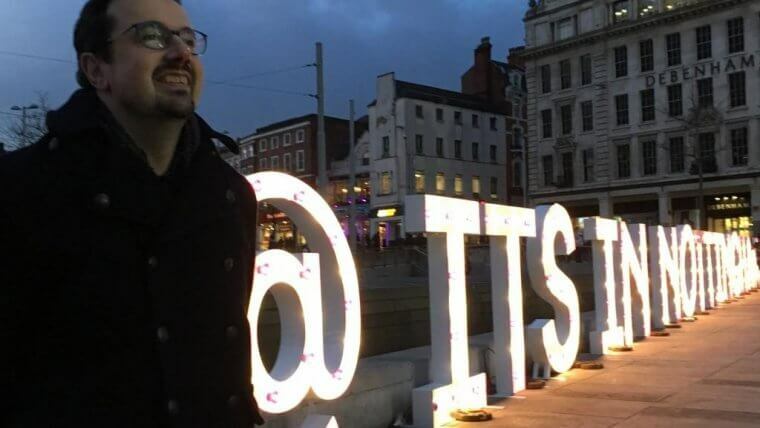 The Government today announced it has approved Nottingham City Council’s new plan to tackle air pollution in the city. 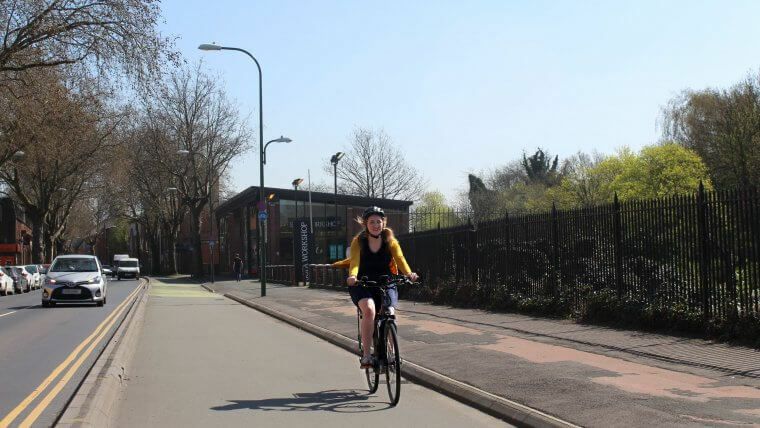 For the past three years, the council has been working with Defra and the Department for Transport to identify measures to reduce levels of pollution in the shortest possible time and deliver compliance with legal air quality limits. The plans were assessed by government officials and cleared by Ministers, who have issued a Ministerial Direction for the plan to be implemented. Nottingham is the first local authority to have its air quality plan approved as part of the government’s wider £3.5bn plan to tackle harmful emissions from road transport across the country. Environment Minister Thérèse Coffey said: “I am delighted to approve Nottingham City Council’s new air quality plan. Air pollution is the top environmental risk to health in the UK and these government-funded plans will clean up the air in the city centre, protecting residents and visitors alike. “The plans have been finalised thanks to hard work and collaboration – a brilliant example of what can be achieved when local and national government work together towards a common goal. 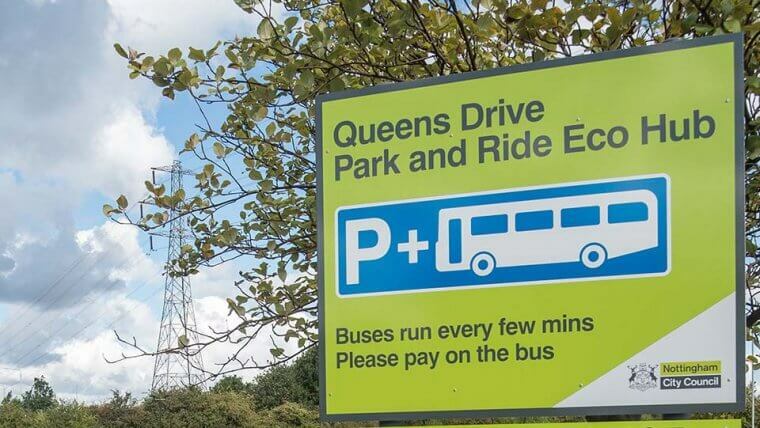 In addition, the City Council has received funding from the Government to support the conversion of its own fleet, including replacing heavy, high polluting vehicles such as bin lorries with electric vehicles. 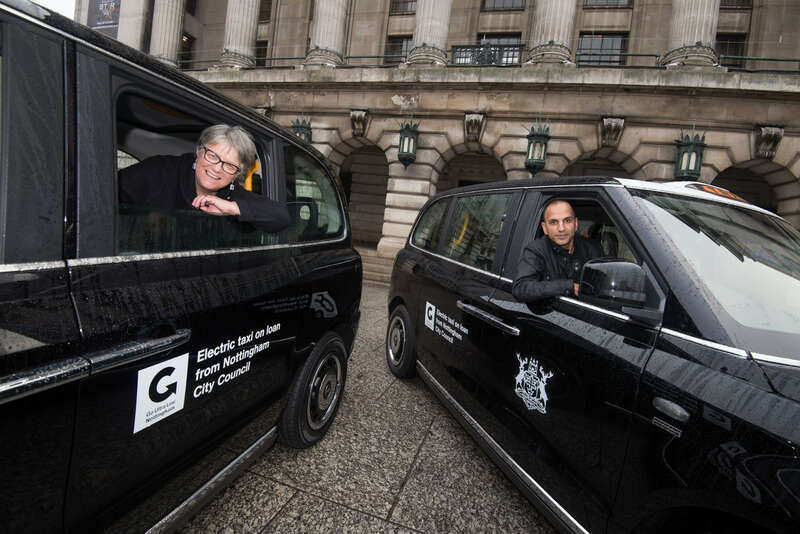 Councillor Sally Longford, Portfolio Holder for Energy and Environment, said: “We worked hard on a plan that would reduce air pollution in the shortest possible time for our citizens, and we’re thrilled this has now been agreed, along with nearly £1m funding for extra measures to support taxi drivers. “We’re looking forward to progressing these schemes to clean up the city’s buses and taxis, building on our strong track record in improving air quality through investment in sustainable transport, such as the electric tram, our award-winning electric and biogas bus fleets and cycle network. While nitrogen dioxide (NO2) levels have fallen significantly in recent decades, including a 27 per cent drop since 2010, The UK Plan for Tackling Roadside Nitrogen Dioxide Concentrations outlines how councils with the worst levels of air pollution at busy road junctions and hotspots must take action. Due to the highly localised nature of the problem, local knowledge is crucial in solving pollution problems in these hotspots. This is why local authorities, like Nottingham City Council, take the lead on developing air quality plans, with support and funding from central government. The City Council has been tackling air pollution for some time. Find out more about what we’ve done and what we’re planning to do.